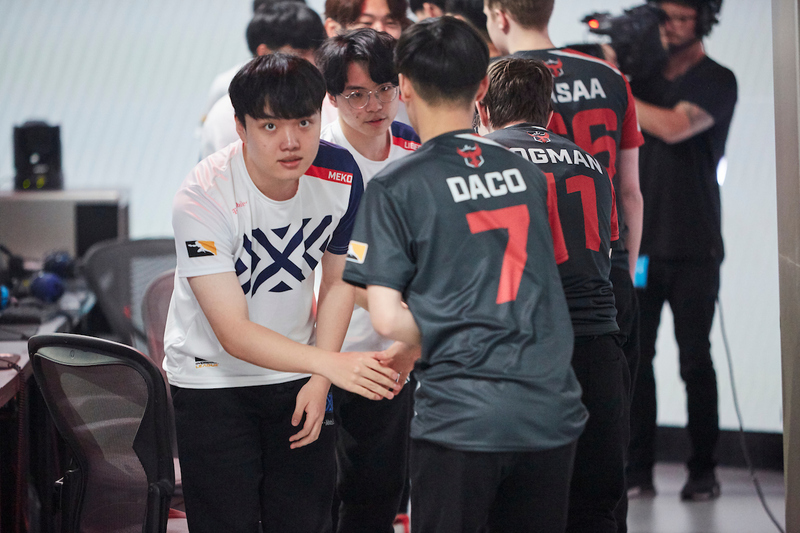 The Incheon group stage provided its fair share of thrills last month as South Korea and Finland punched their tickets to Blizzcon. 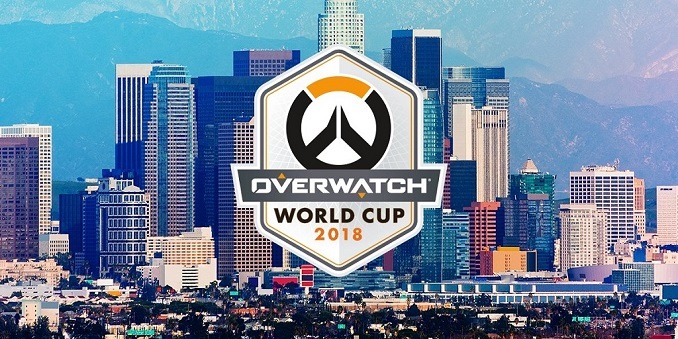 The action is set to continue this weekend with the Los Angeles group stage, featuring both World Cup play and the Contenders North America Season 2 Grand Final. Vital information has been collated below to streamline your World Cup viewing experience. Note that Friday's Contenders final will be played across a best-of-seven matches and will utilise the Contenders map pool. For more details on the following days of play be sure to check out the event page. Should be Sunday, 9th September?